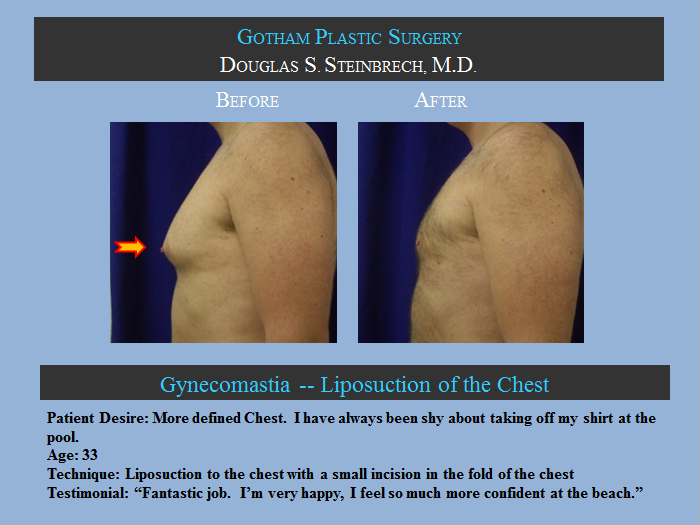 To view before and after photos of gynecomastia (male breast reduction) patients in Los Angeles, please click on each thumbnail to enlarge to full size. 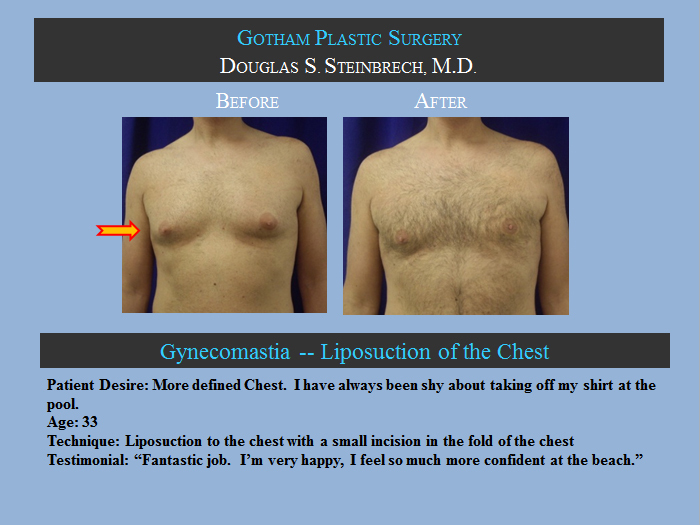 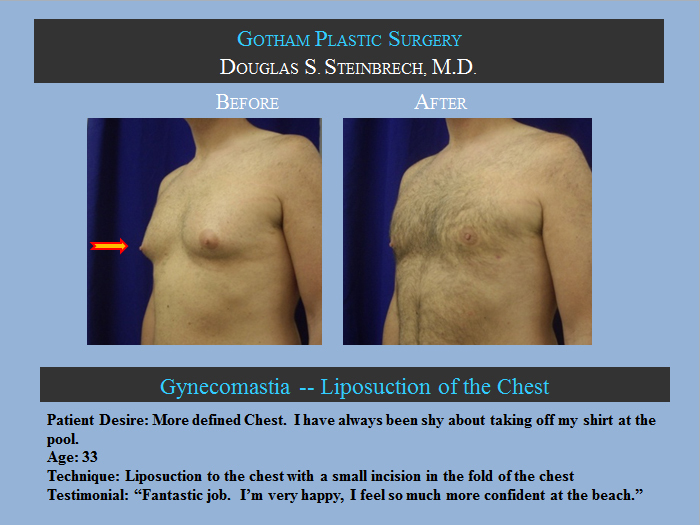 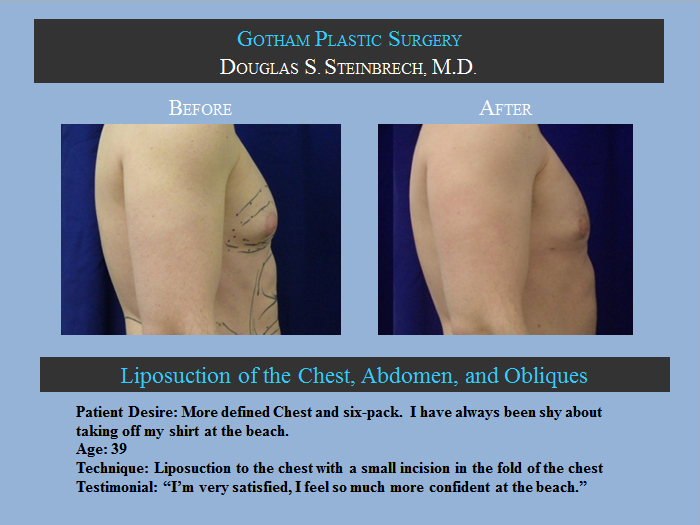 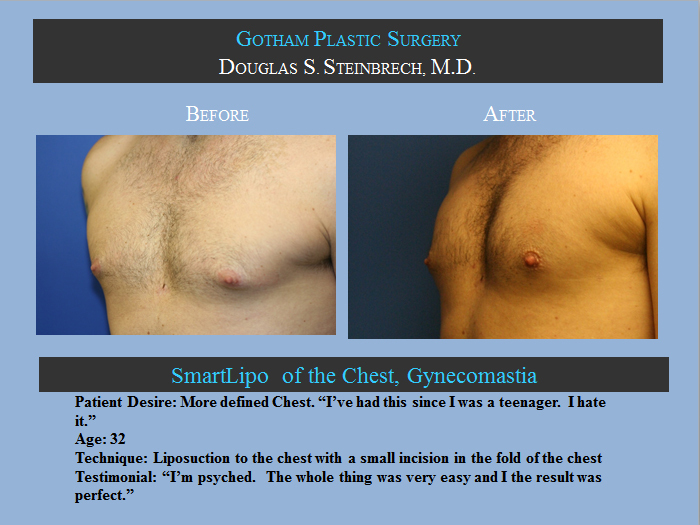 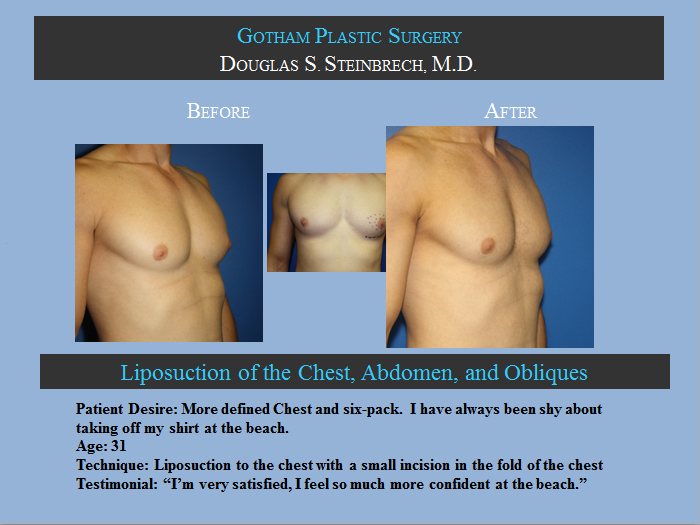 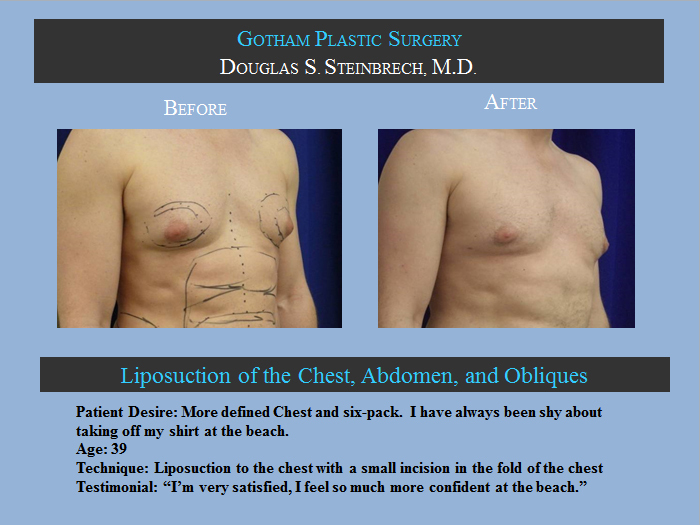 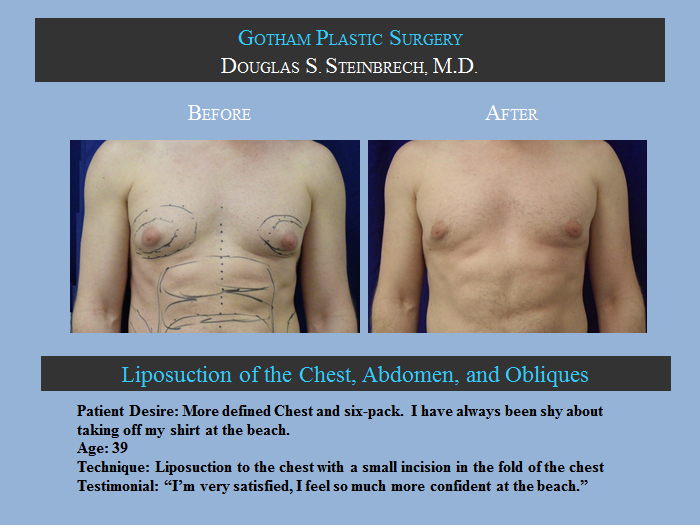 Before and after photos of LA patients who had gynecomastia surgery procedure performed by Dr. Douglas Steinbrech. 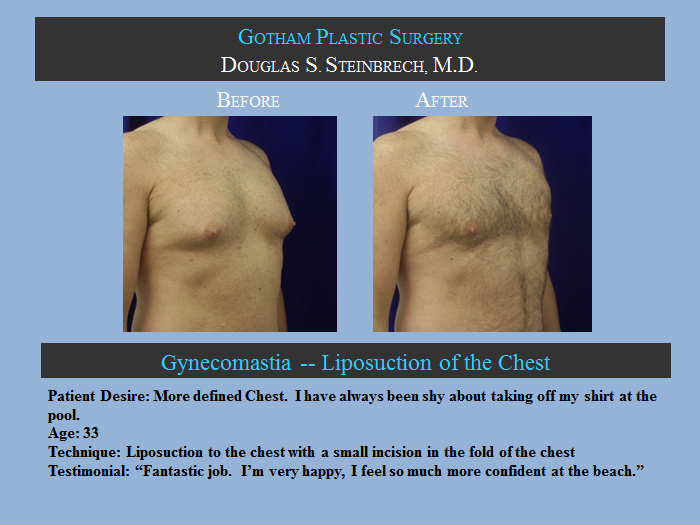 For more information about gynecomastia in Los Angeles, cost of the surgery or any other questions, please fill out our contact form to set up your no-obligation consultation for male breast reduction today. 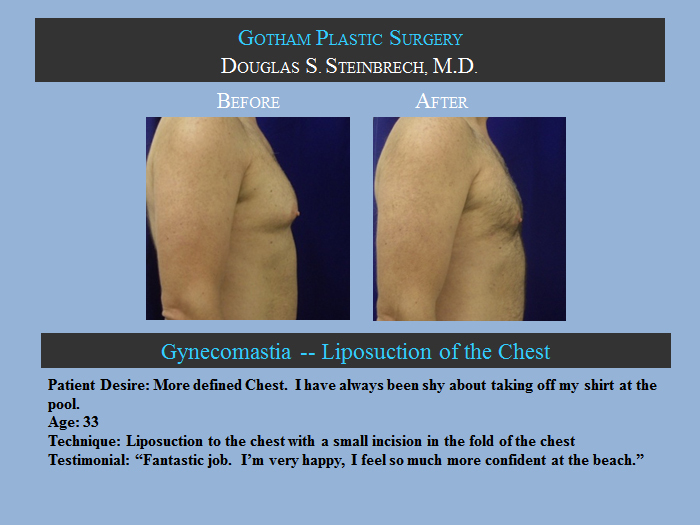 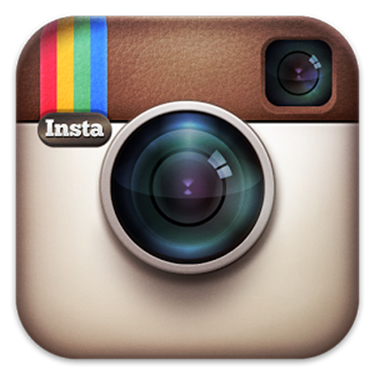 You may also call our office at 310-570-2402 to speak to one of our Patient Advisors about gynecomastia. 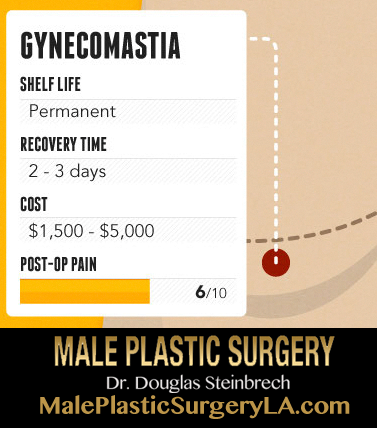 Here is an infographic created by Dr. Douglas Steinbrech about gynecomastia that visualizes some of the statistics, facts and treatments available for men.